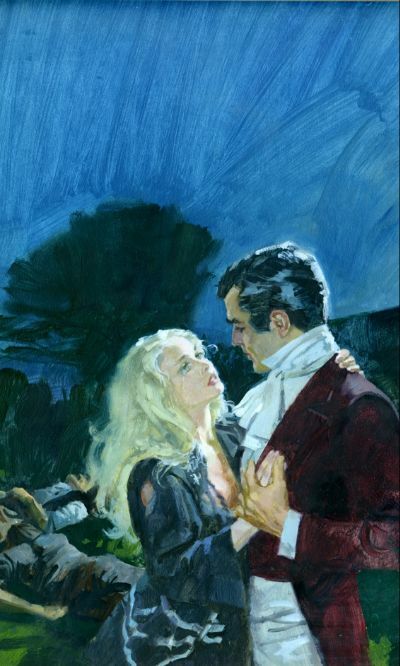 For years Celina Storton had been in love with Robin, the Earl of Torrington, but he spent his time in Paris, pursuing beautiful women and the more the merrier. Then his mother’s illness forced him to return to England, where she demanded that he marry quickly, as she had not long to live. She had chosen his bride for him Celina. He was horrified by this threat to his liberty, but since Celina was an old friend and as he loved his mother, he agreed. Only when the wedding was over did his mother reveal that she was not as ill as she had seemed. Furious at the way he had been tricked into marriage, Robin turned on his wife, certain that she must have been party to the deception. But Celina was innocent and became angry at his accusations. She was ready to walk out on him, but then she discovered that his tenants had been ill-treated during his long absences in Paris. She set out to improve their lives, and became so determined to achieve this end that she almost forgot her husband. Robin was not used to women who stood up to him or ignored him. But his wife did both and he found himself intrigued. But neither of them had reckoned with a man who sought revenge on Robin for putting him in prison, and who had finally tracked him down. What happened when he broke into their home and tried to kill Celina, is all told in this exciting, romantic novel by BARBARA CARTLAND.